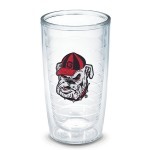 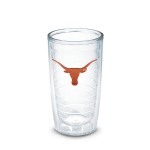 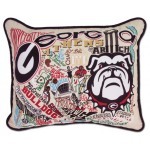 This original design celebrates USC with the icons of important campus buildings, mottos and mascots. 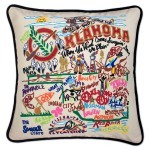 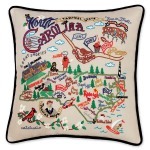 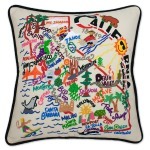 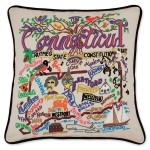 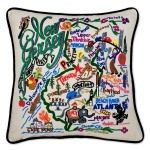 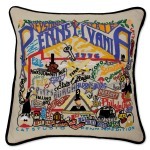 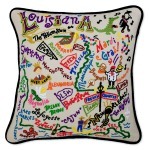 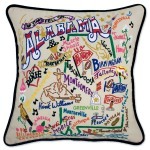 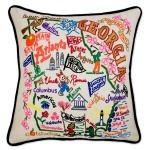 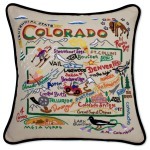 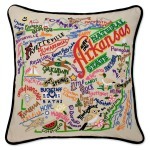 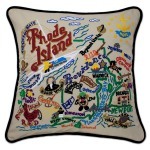 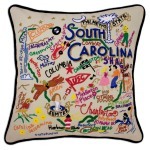 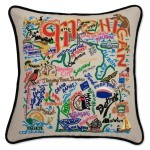 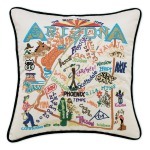 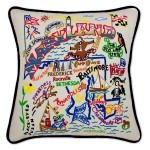 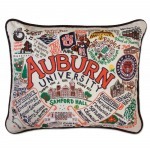 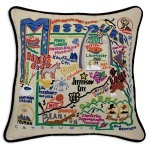 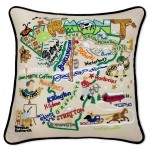 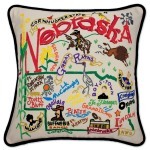 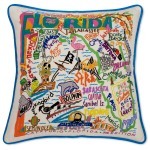 Pillow has screen printed art with hand embroidered accents that truly makes the pillow a great collegiate gift. 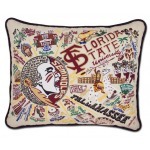 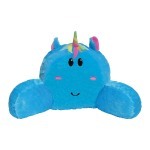 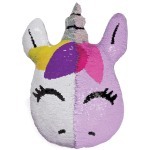 Use the pillow at home for game day and to make that man cave look great all year round. 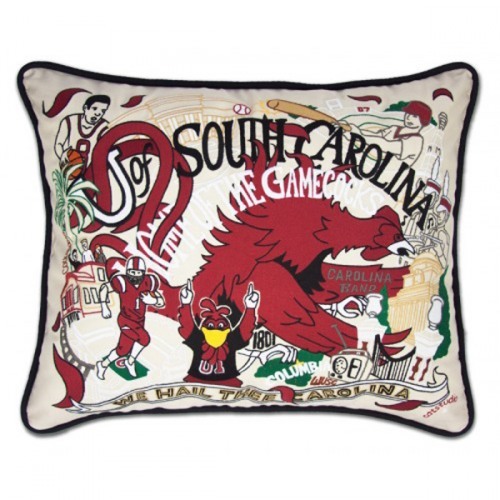 Go Gamecocks!